This entry was posted on Tuesday, June 23rd, 2009 at 9:11 pm	and is filed under Comickry, Geekery. You can follow any responses to this entry through the RSS 2.0 feed. You can leave a response, or trackback from your own site. 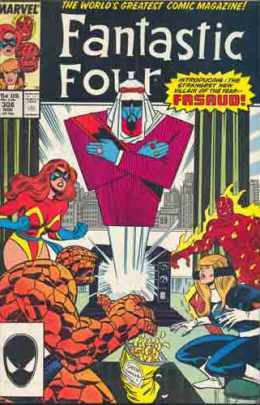 I think, like you, Longbox would be the only way I’d get back into reading comics regularly. Mostly I don’t have the space for them, but at over £2 an issue (it’s probably £3 by now, I’m so out of touch!) 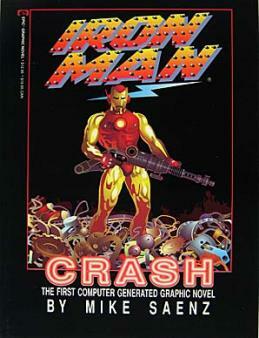 I don’t feel like investing in a series like I used to when comics were 65p in the late 80s. On top of that, the benefits to independents and SP are amazing, and would only get better should one of the big two go for it - having your comic in the same database as Spider-Man or Batman would surely increase the chances of people stumbling across your book, especially if Longbox are sensible and offer ‘featured items’ or ‘highlights’. This definitely feels like it should be part of the future. Sounds great, I’d certainly be more willing to look at comics digitally, price (and quality) was a huge part of me quitting them. Actually I started reading Warren Ellis’s free online comic Freak Angels the other day. Very well said - all of this! Having a half-shelf of whatever remaining singles I have lying around really sort of ruins the “I’m seriously trying to make my apartment look clean and wonderful…REALLY.” I’ve ended up using copies of single issues as journaling and collage material. What else can be done with ‘em? Also, if it means I can stop traveling 40 mins to the local comic shop (only to have them *not* have what I am looking for half the time), I am so there. 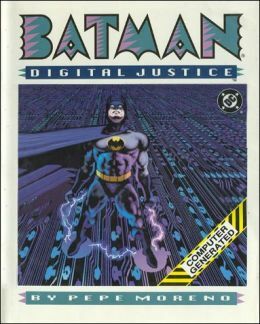 I may hate reading stuff off my monitor, but, it is something I’d be willing to get over if the price was right and it’d allow me to be a varied comic reader. So, uh, in the end: hell yeah?! Exceptional, insightful commentary (wish I had said it as well!). 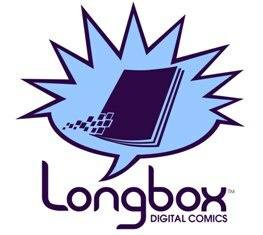 Marvel and DC are not working with full decks if they don’t get on board with longbox. Proprietary solutions are never going to do it. I know the iTunes-like comparison gets old, but it works and it’s the only way to get the mass of consumers to grasp a project such as this. Excellent post, I completely agree. Comics became too expensive and signal-to-noise ratio dropped a lot, regarding the quality of the titles. Also, the existence of something like Diamond it’s something really weird. But we’d really, really need a decent eReader (I guess all of them are B&W now).